Your quality apartment living experience starts with a visit or a phone call that will welcome you home to Riverbend. Conveniently situated in Norman, Oklahoma, our community offers the apartment living you've been looking for. Shopping and dining options are just a hop, skip and a jump away at Colonial Estates Shopping Center and when you want to be one with the outdoors Riverbend is close to a number of parks and a short drive to the Jimmie Austin Golf Course. We are also just minutes away from the University of Oklahoma campus and provide easy access to public transportation. The luxury of our one and two bedroom apartment homes meets you at the front door. At Riverbend, our contemporary floor plans feature fully equipped kitchens, large walk-in closets, private balconies and patios, full-size washer and dryer connections and select units include a cozy fireplace for the cold nights. 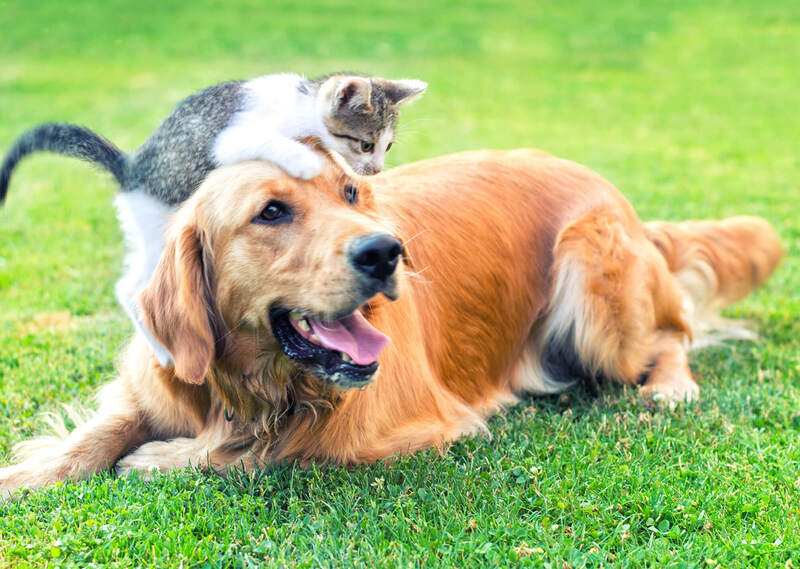 We are proud to be a pet-friendly community and invite you to bring along your cats and dogs! Ask us about our pet policy though as some breed and size restrictions may apply. When it's time to relax our resort-style community amenities have you covered. 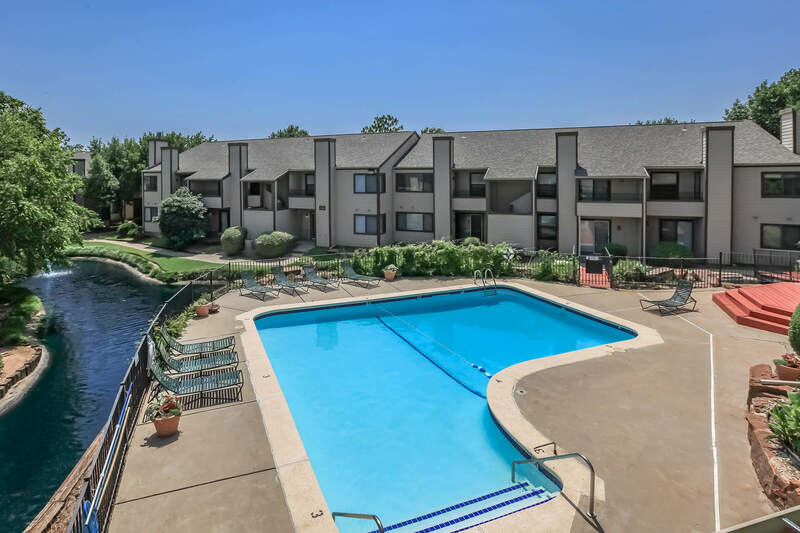 Residents of Riverbend can take a dip in our sparkling swimming pool, stay in shape with our state-of-the-art fitness center, run off leash in our pet park, and entertain friends and family in our clubhouse. Don't you deserve to love where you live? 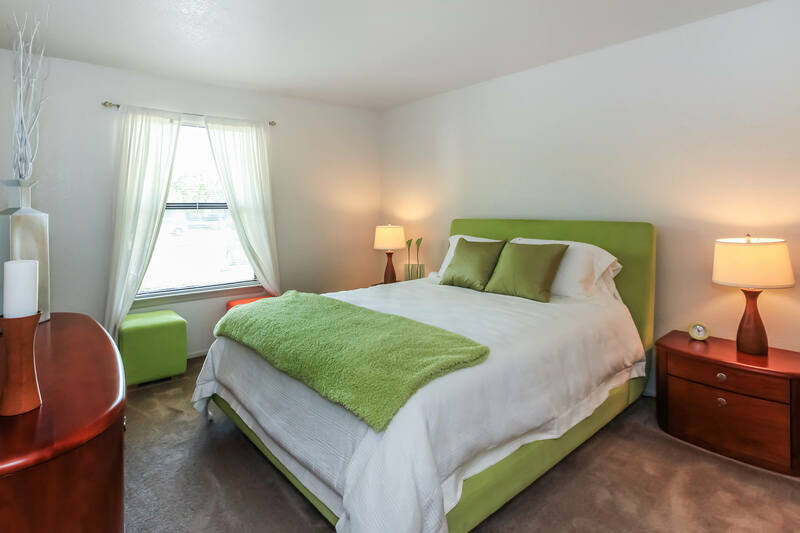 Come home to Riverbend Apartments! Contact our leasing professionals today to learn more.